We're hoping you only remember these if we're right. 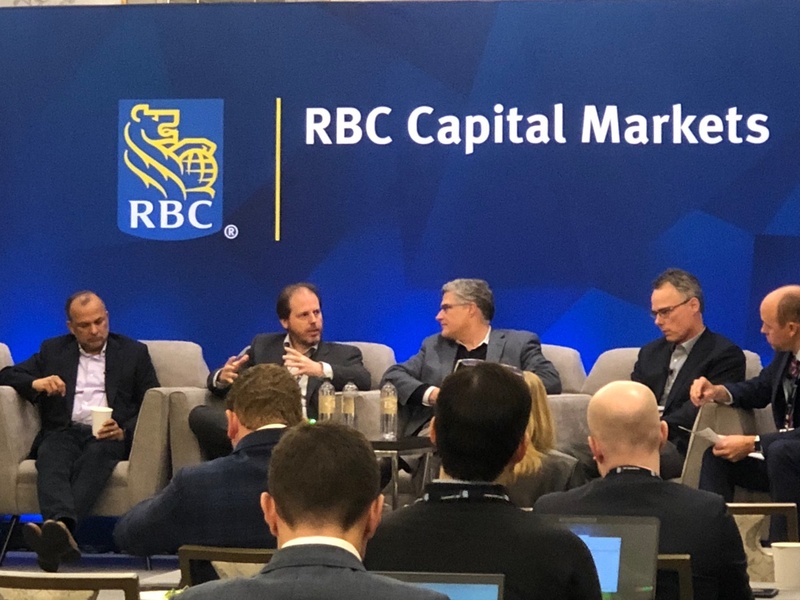 And so last week, I attended the RBC Capital Markets Tech Conference in New York and participated to a panel (along with the CEOs of HashiCorp and Docker as well as the senior vice president of strategy and corporate development at Sonatype). As part of the questions that were asked, one was: "What is one bold technology prediction for 2025?" My problem is that (i) it has been historically very hard for me to limit myself to "one thing" (French DNA, I guess) and (ii) I'm not bold (Swiss DNA). But I thought this was an interesting exercise, especially in the light of the changes that are rocking this industry, which makes it a lot more fun. So I thought I'd share on this blog my 2025 predictions. They are half-serious, half-tongue-in-cheek. But half-serious. By 2025, the cloud will take so much importance in the IT landscape that much like for other infrastructure/utility oligopolies (such as telecom and electricity), the government will have to step up to regulate it. Basic rights and obligations will have to be enforced for this powerful oligopoly to not become a threat. Also, organizations can't rely on a potentially arbitrary (and obfuscated) process to decide what's OK and what's not OK as it already happened: this is the job of law courts. As a corollary to prediction #1, much like the breakup of the Bell system in the early 80's, the U.S. government will step up to break up Amazon and AWS as separate companies. Unless Google gets its act together when it comes to dealing with enterprises in the cloud, they'll lose their #3 market position, and the #3 cloud player (in the USA) will be... a Chinese company, most probably Alibaba. By 2025, both IBM and Oracle will get acquired by private equity firms for their revenue streams and the fantastic cash flow opportunities they represent. What do you think? Let's chat by 2025! Have You Selected the Right Cloud Vendor?